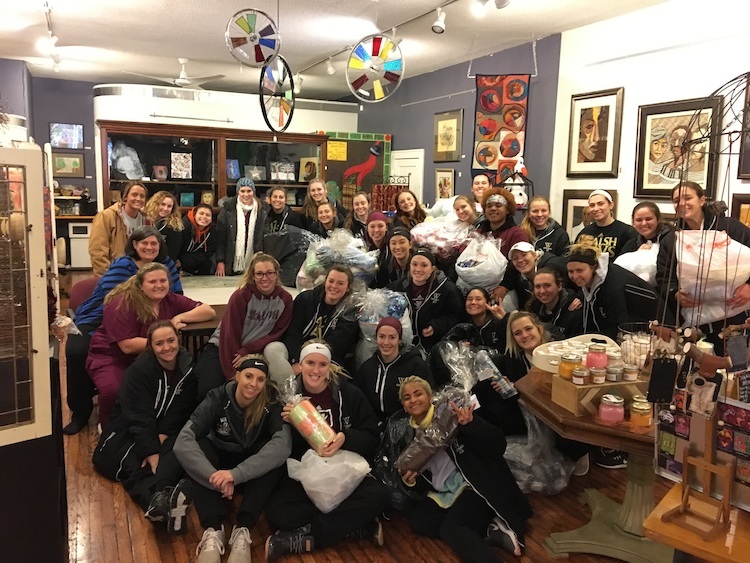 Walsh University commemorated the life of Dr. Martin Luther King, Jr., with service activities that benefitted the entire Stark County community on Monday, January 21. As Stark County’s collegiate leader in service, Walsh University welcomed nearly 300 volunteers, including students, athletic teams, faculty and staff members, who partnered with community organizations to address topics that ranged from homelessness, hunger, mentorship and care for those afflicted by illness. 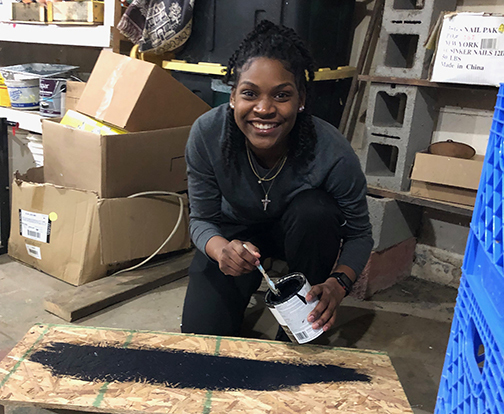 “MLK Day of Service is intended to empower individuals, strengthen communities, bridge barriers, create solutions to social problems, and move us closer to Dr. King's vision of a ‘Beloved Community,’” said Carrilyn Long, Director of Multicultural Affairs. 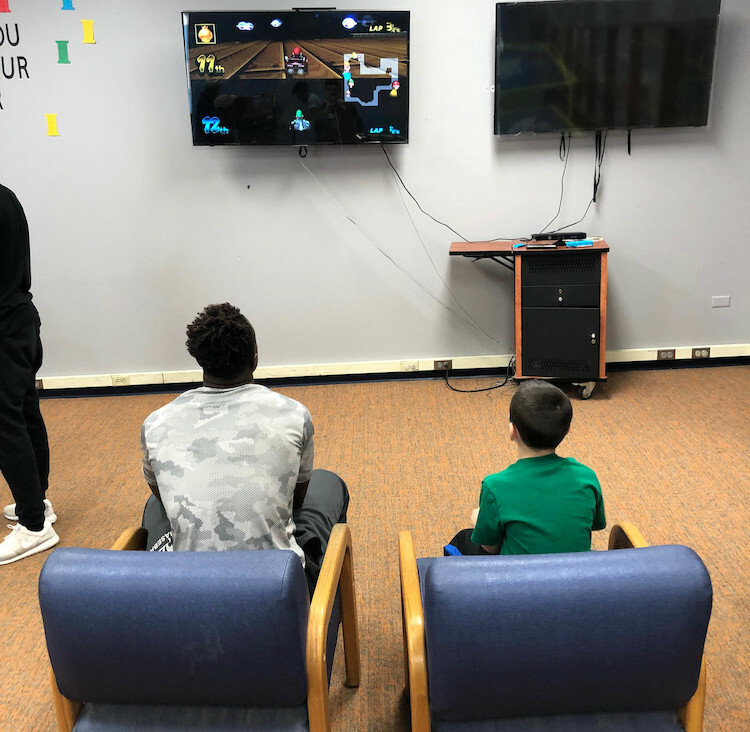 Long was one of the guest speakers at the annual MLK SpeakOut youth forum at the Edward “Peel” Coleman Center. 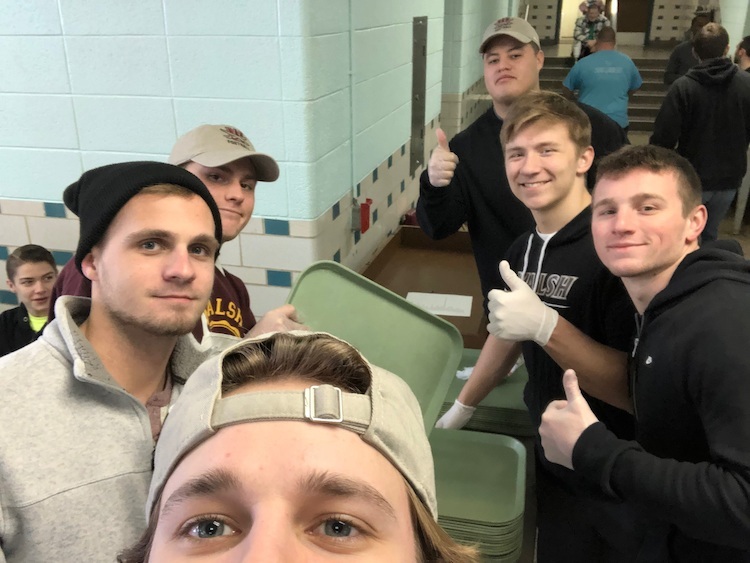 Organized by committee representatives from Walsh’s Office of Multicultural Affairs, Campus Ministry and Walsh Athletics, sites this year included the MLK Speak Out event in Canton, Pro Football Hall of Fame, Massillon Boys & Girls Club, Louisville YMCA, Lydia Tuttle’s Art Center, North Canton YMCA, St. Joseph’s Church in Massillon Soup Kitchen and the Valentine Project in Alliance. 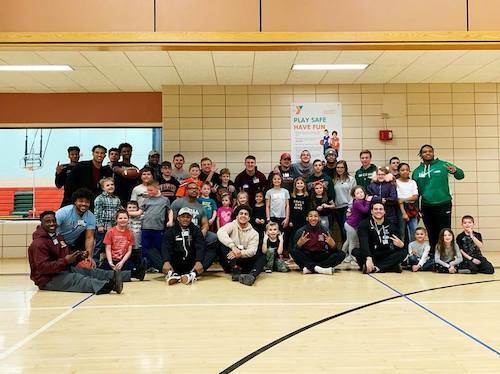 Nearly 200 student-athletes dedicated their day “off” to organizations such as the Boys and Girls Club in Massillon, the YMCA and the Pro Football Hall of Fame. 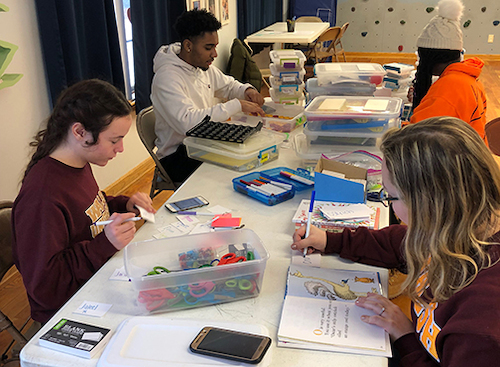 In addition, 18 students in the Freshmen Class of Walsh’s Leaders in Social Justice Program participated in a Canton Immersion throughout the MLK Day weekend which included working on a variety of service projects for Lighthouse Ministries the community partner that hosted and set-up the immersion. The day concluded with the annual MLK Dinner and Reflection Event in the Barrette Business and Community Center where volunteers gathered together to reflect on how their service related to the work of Martin Luther King, Jr. During the MLK Dinner, students made “Kindness Cards” for the Valentine Project. These cards will be sent to children with serious illness throughout the year.